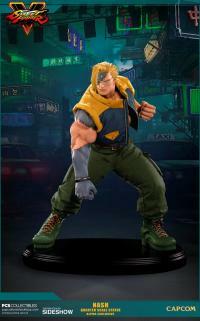 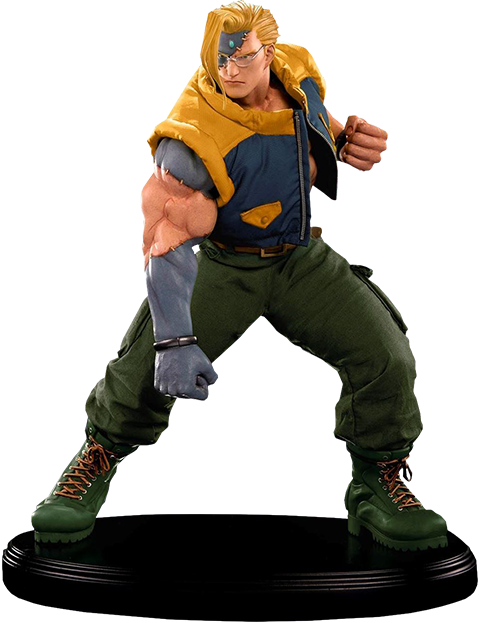 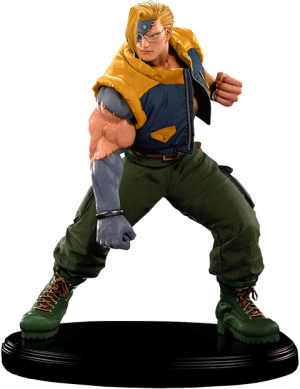 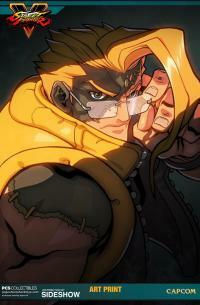 Depicting Nash in his more freakish SFV appearance, the Pop Culture Shock army of artists had their work cut out for themselves. 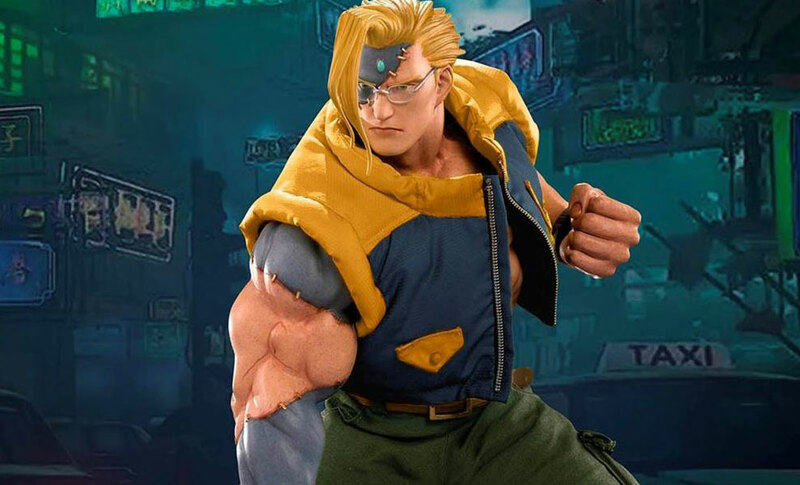 From each monstrous skin fold to the creepy and crude staples, no detail was spared in bringing Nash into the third dimension. Pay as little as $133.00/mo.